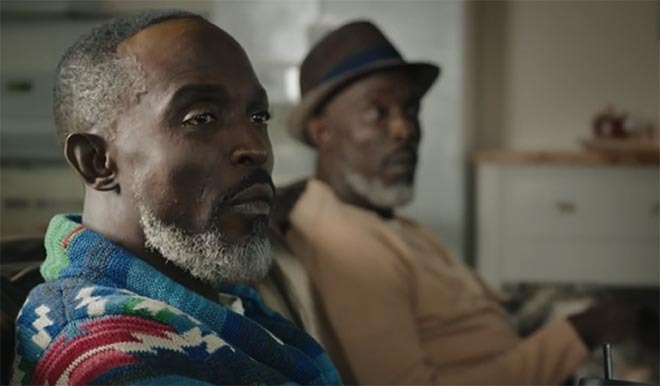 Is Michael K Williams being typecast? Are you? The Atlantic invites audiences to question their assumptions in a short film starring an actor known for the nuanced complexity of the characters he portrays. The film is the centerpiece of Question Your Answers, a new campaign from American magazine The Atlantic, built on The Atlantic’s 160-year legacy and the idea of of questioning conventional wisdom. 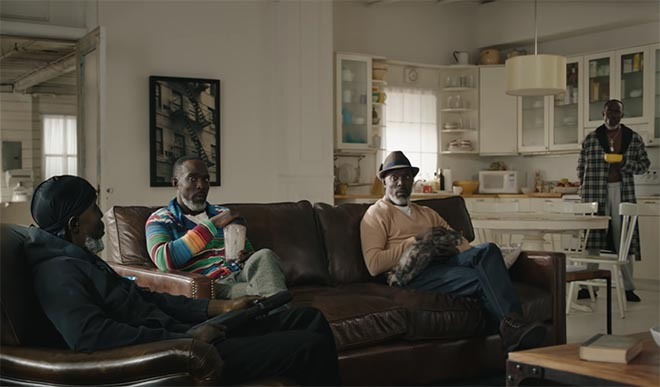 In the two-and-a-half-minute film, “Typecast,” we see Michael K Williams, known for such roles as Omar Little in The Wire and Chalky White in Boardwalk Empire, wondering aloud if he’s being typecast. But we soon discover that he’s not alone: He’s debating this complicated question with four versions of himself, all representing different aspects of who he’s been and who he is today. “Question Your Answers” arrives at a moment of great conversation and debate about the state of media. On social media and at TheAtlantic.com, the campaign urges audiences to break down their information silos, challenge established answers, and embrace a lifestyle of continuous interrogation and exploration. The QuestionsAnswers campaign campaign was developed at Wieden+Kennedy New York by executive creative director Karl Lieberman, creative directors Jaclyn Crowley and Al Merry, copywriter Brock Kirby, project manager Danielle Rounds, head of integrated production Nick Setounski, media director David Stopforth, executive producer Alison Hill, media strategist Sophie Novick, social media director Jessica Breslin, strategist Brian Ritter, account team Sara Jagielski, Patrick O, Lindsey Tim, PR and publishing director Teressa Lezzi, and management supervisor Samantha Wagner. Editor was Gavin Cutler at MackCut with producer Gina Pagano and assistant editor Pamela Petruski. Visual effects and colour were produced at The Mill by executive producer Verity Grantham, producer Clairellen Wallin, production coordinator Kate Aspell, shoot supervisor/2D lead artist Antoine Douadi, colour producer Natalie Westerfield, colour coordinator Elizabeth Nagle, colourist Josh Bohoskey, colour assistants Daniel Moisoff, Nate Seymour, Amanda Bernhardt, Zack Wilpon.